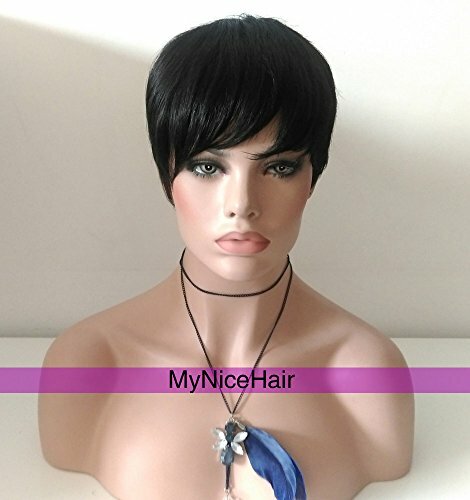 Short human hair wigs are great for ladies who want to experiment with a short style, or who want the benefits of a short, quality hairstyle without all the expense of a salon trip. Let's have a look at the best options. Applying the bump style to hair can be tricky, whether it’s your own hair, a wig or a weave. Sensationnel’s wig comes pre-bumped so you never have to worry about trying to achieve that retro “bumped” look on your own. Furthermore, unlike something you styled yourself, the bump on this wig is designed to have staying power so you don’t have to constantly restyle it. Not only is Sensationnel’s Bump Human Hair Wig pre-bumped, but it’s pre-cut in their signature Fab Fringe style with a side-swept bang so you get instant chicness right out of the package. If you’re new to wigs, a full cap wig has its advantages. It’s very easy to put on for beginners, taking very little technical know-how. 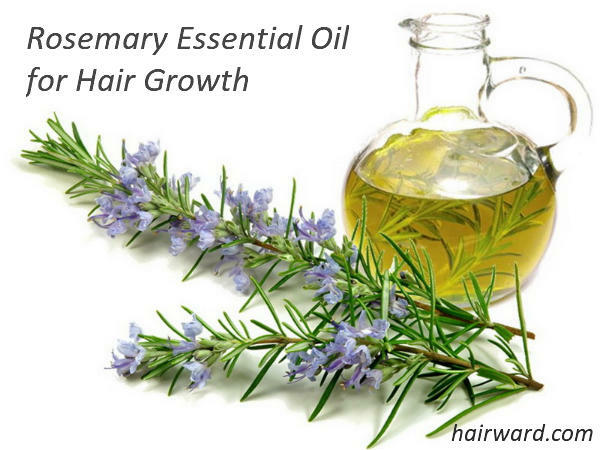 It’s also great for ladies who don’t have the time it takes to apply more advanced hair pieces but still want an advanced, sophisticated look. Sensationnel’s Bump Human Hair Wig in Fab Fringe is made from 100%-real human hair. That means there is no synthetic hair involved whatsoever. Not only does real human hair look more natural (because it is), you can also style it and clean as you would your own hair. The Fab Fringe style from Sensationnel comes in a variety of professionally blended colors to further enhance the wig’s realistic look. By having pros blend the colors, the wigs that have more than one color tone have the artistic look that only a human hand - and not a machine - can achieve. Since everything is done by hand (color matching, color mixing, styling), there may be variations from wig to wig - even within one color, like 1B (Off Black), for instance. Slight variations are considered normal for any product made by hand, so unless there is a quality issue, this isn’t a big deal. 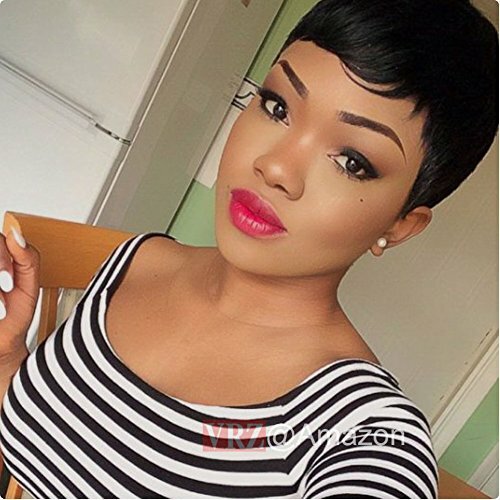 The VRZ Pixie Cut Short Brazilian wig is made from 100% human hair that has never been processed or colored in anyway, which means it is both safe and easy to color or process the hair however you want to. 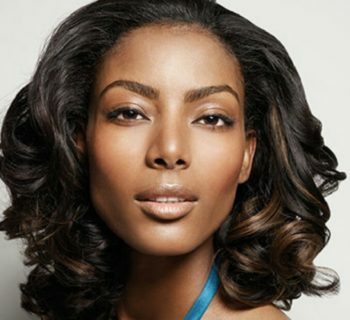 The biggest benefit of 5A hair is that it is inexpensive while still being 100% virgin human hair. 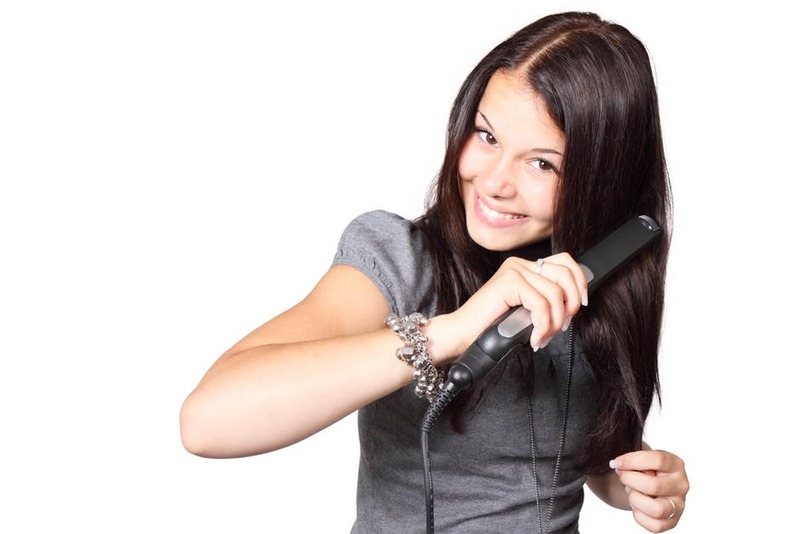 The big benefit of Brazilian hair can be found in the genetic makeup of the Brazilian people as a whole. 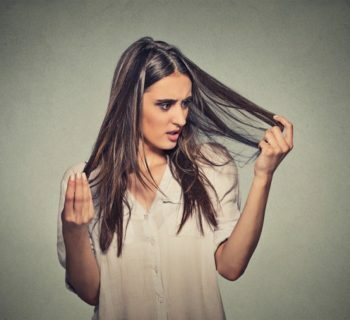 Because of their mixed Native American, African, Hispanic, European and Asian ancestry, their hair tends to have the best qualities of all of the above ethnic groups, generally being full-bodied, with a light wave that styles very easily. The machine wefted cap feature of this hair is super easy to wear. 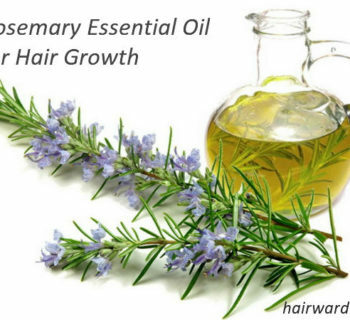 5A Remy is the first level of remy hair that is 100% human and virgin hair without synthetic or animal hair mixed in, so it won’t last as long or be as durable when it comes to coloring than higher grade remy hair. (For instance, don’t bleach 5A lighter than mid-brown if you want to prolong its natural lifespan.) That said, it’s a great option if you’re on a budget - or if you don’t really wear wigs that often and just need one for those bad hair days. Being 100% human hair, the MyNiceHair bob has zero fiber filler or animal hair involved, which means you can treat it as you would any other human hair. Since it’s human hair, you can style this bob however you like, though it should be noted that it comes pre-cut in the short bob fashion. You can also color it. 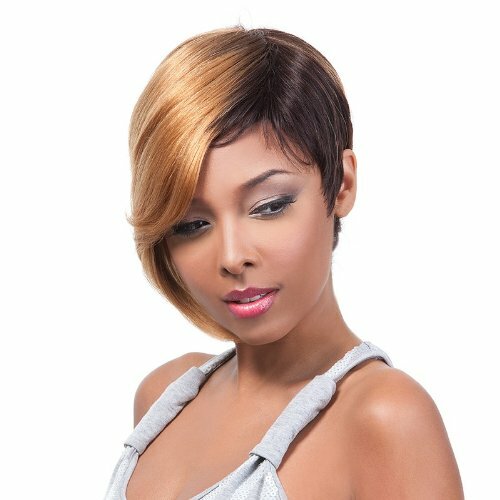 This wig features a traditional weft cap of a medium size with a back strap for added security - great for those who don’t wear wigs often. The manufacturer advises that you should size up if your head is larger than average. 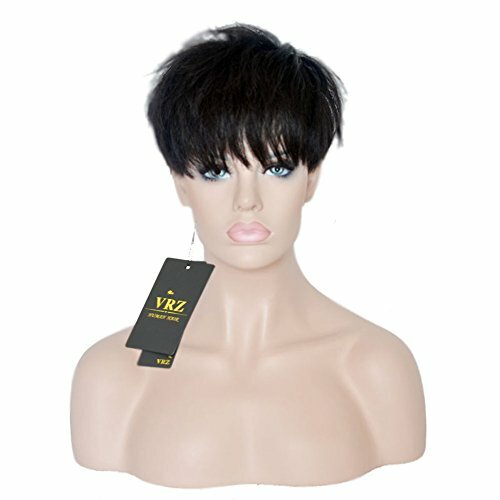 Made from pure 100% human hair, the VRZ wig is free from any synthetic or animal hair. 5A grade hair is 100% human and also virgin, meaning it’s never been processed, so it’s safe to color and style. Being Brazilian in origin, this hair is easy to style and has nice body and natural waviness - typical of quality Brazilian hair. Since it’s 5A, don’t over-process or over-bleach it; that said, it’s a great budget option for those who intend light processing. This 100% human hair wig can be washed and styled to suit your needs, just like any real human hair. The traditional wefted cap makes this wig incredibly easy to wear for beginners or people who just don’t have time on their hands to go all out. The HH CYNTHIA Style in #1B-Off Black features a short cut with an asymmetrical fringe brown tone fringe with off-black being the main color. Quality hasn’t always been consistent with this model, but it still makes for a solid budget-friendly choice. 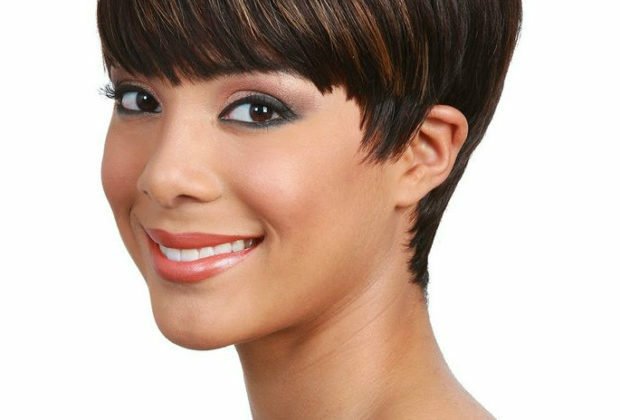 The winner of the best short human hair wigs roundup is Sensationnel Bump Human Hair Wig. It was an easy choice to make because the quality on this unit is far superior to a lot of similar products both in style as well as the quality of the hair itself, making it a great choice.